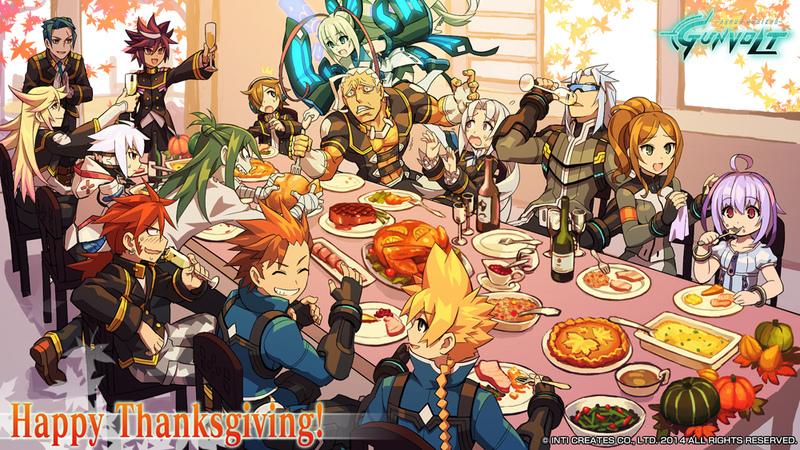 Our fans have been amazing to us this year with the all the support we have received for Azure Striker Gunvolt and Mighty Gunvolt. 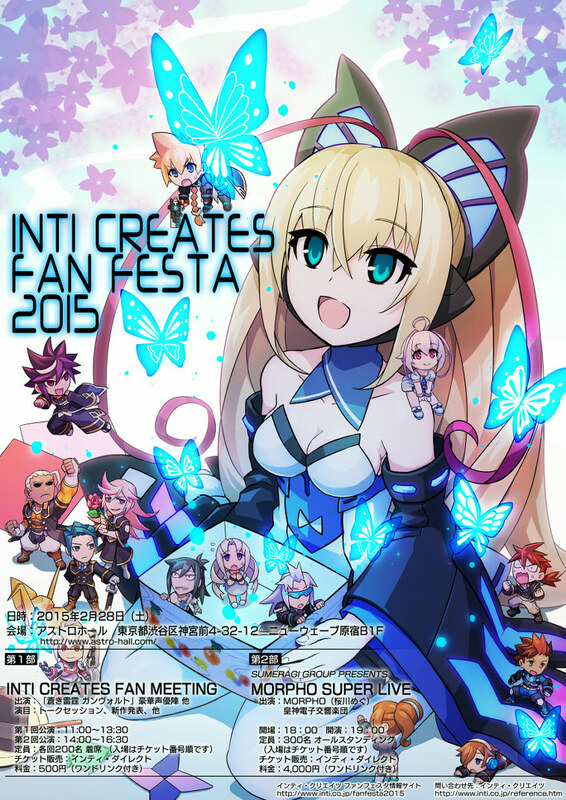 So, we wanted to thank you by putting together an event that we sincerely hope you will enjoy: Inti Creates Fan Festa 2015! 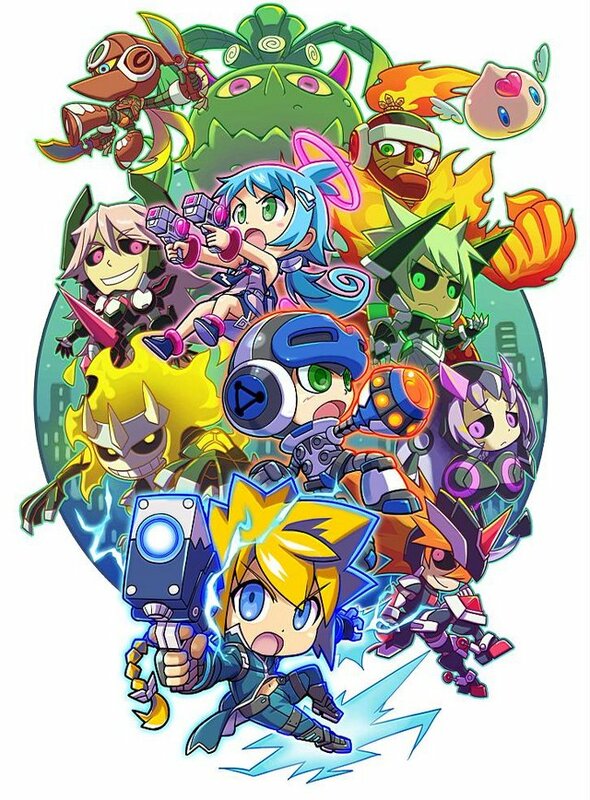 The event will take place in Tokyo on Saturday February 28th, 2015 at Astro Hall in Harajuku. 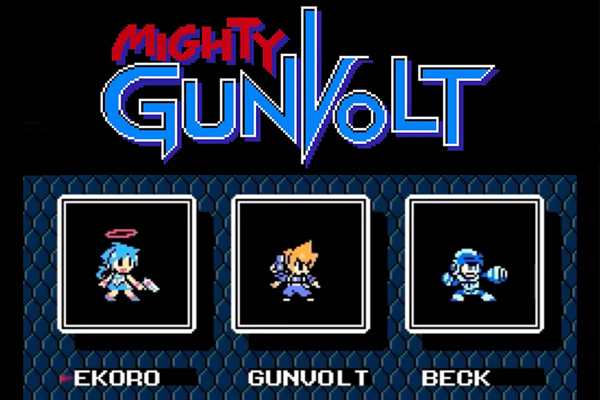 Welcome to Part 4 of Azure Striker Gunvolt: Fleeting Memories! If you missed any of parts 1 through 3, make sure you read those first.